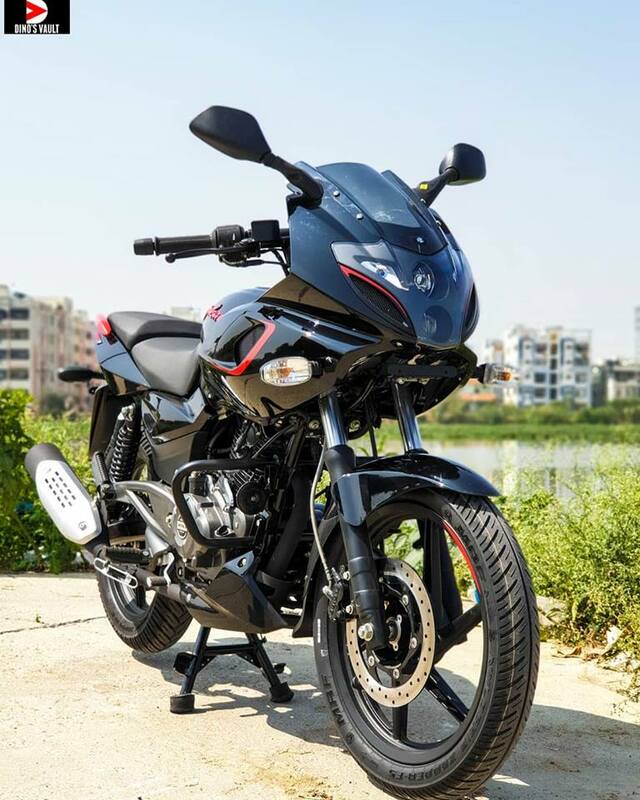 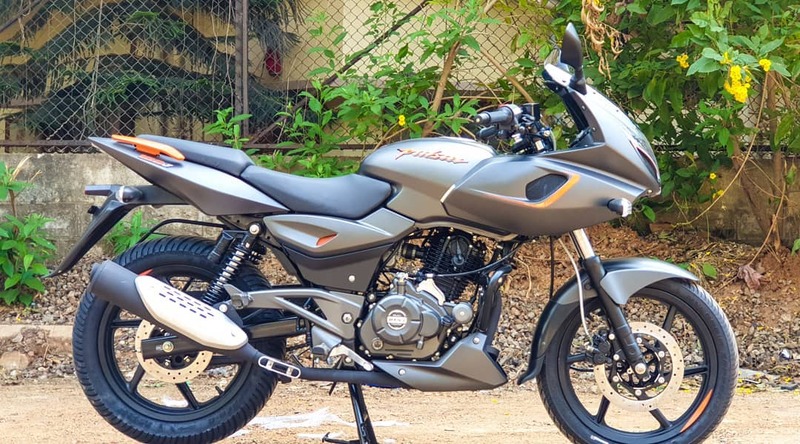 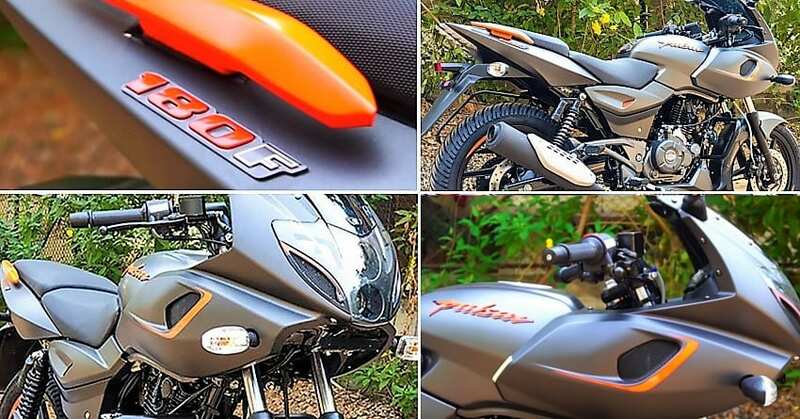 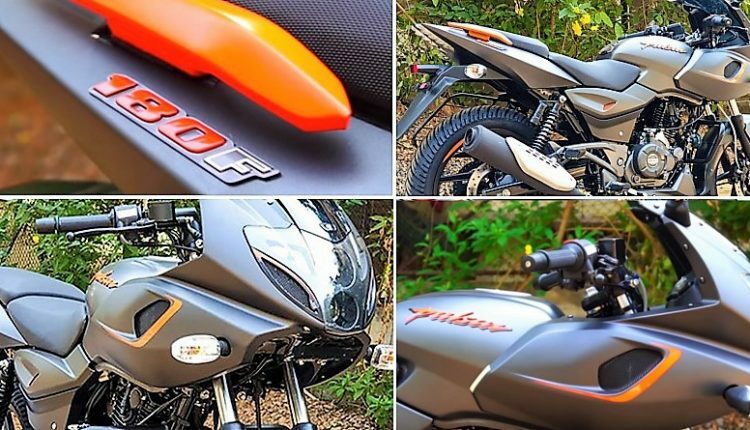 New Bajaj Pulsar 180F (Mega Photo Gallery): Pulsar 180F can be seen here with all its glory in the recent set of real-world images. 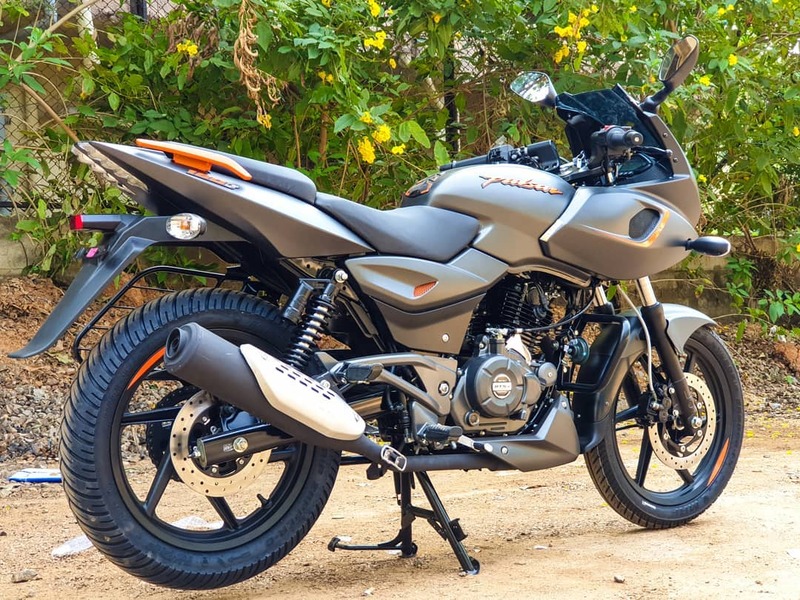 The motorcycle looks identical to the Pulsar 220F and thus, gathering fan following will not take much time here when the bigger cousin is about to cross INR 1 lakh in the coming days. 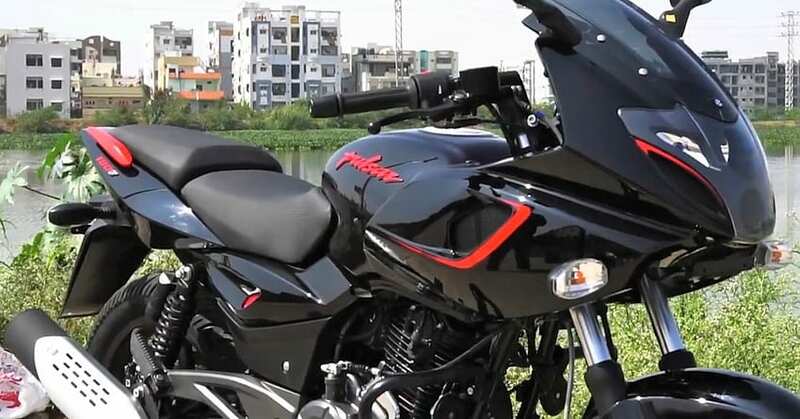 Pulsar 180F is seen with the Neon-inspired graphics with colour highlights on the grab rail, side fairing, and Pulsar moniker. 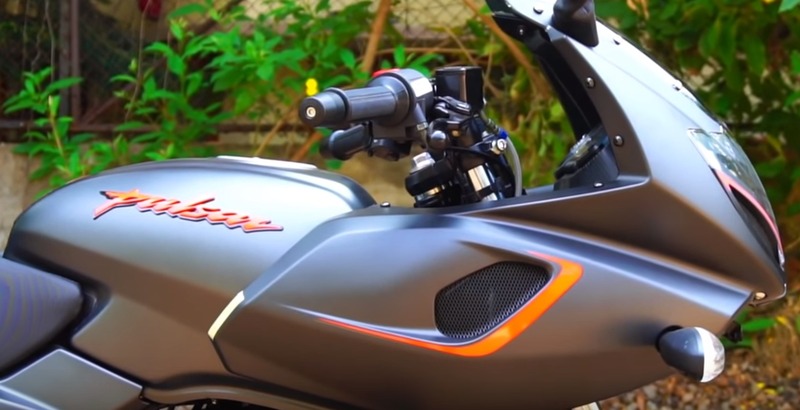 The differentiating point for both the bikes is the use of regular exhaust system on the Pulsar 180F. 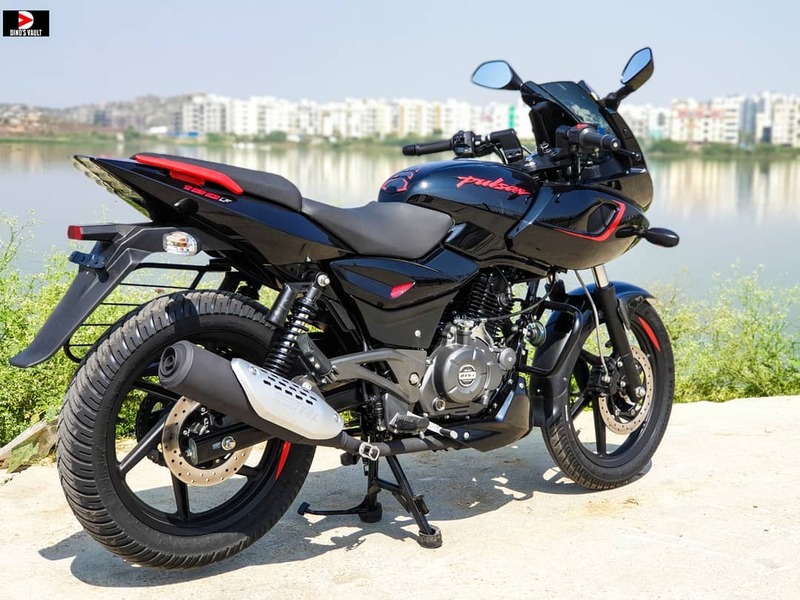 However, the rider will also notice the difference in power that comes with a reduction of 40cc in comparison to Pulsar 220F. 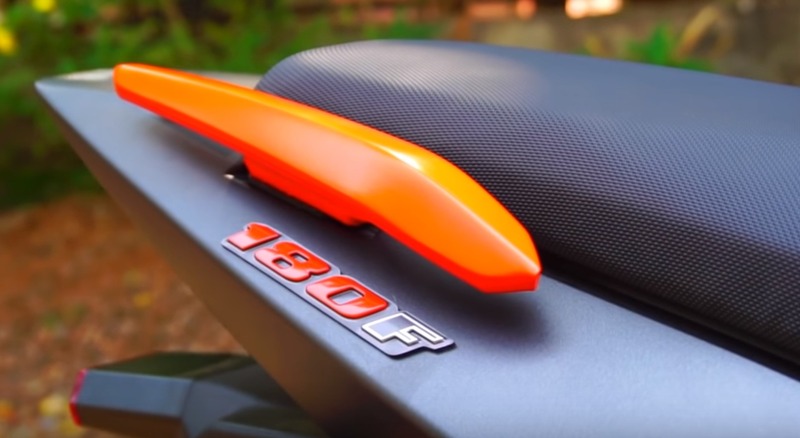 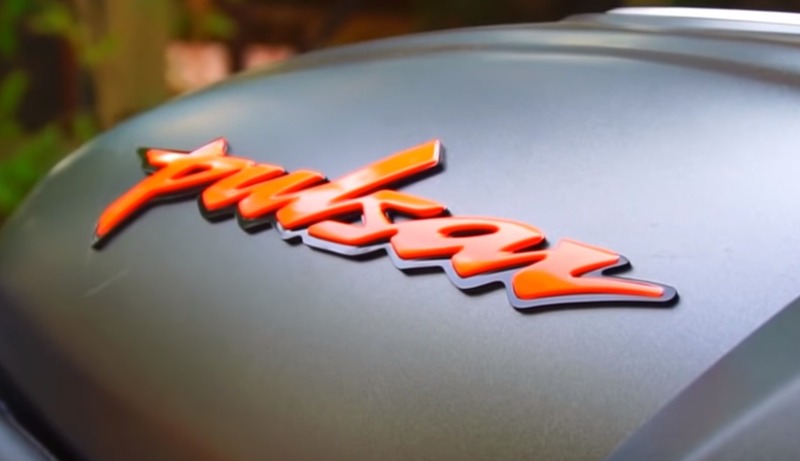 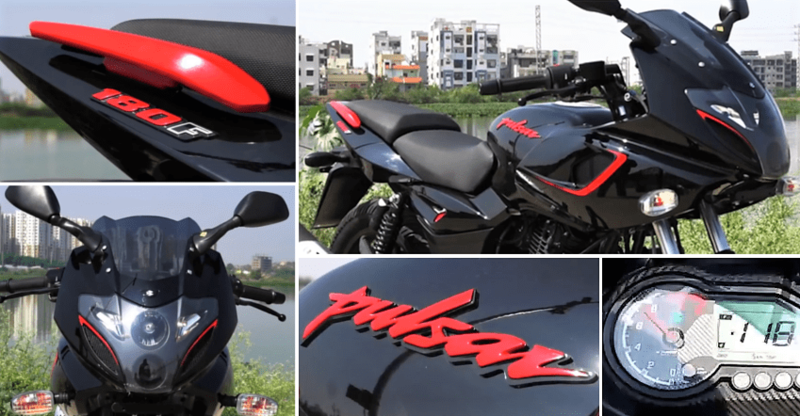 The seats are well padded and overall finish is praiseworthy for the new Pulsar 180F. 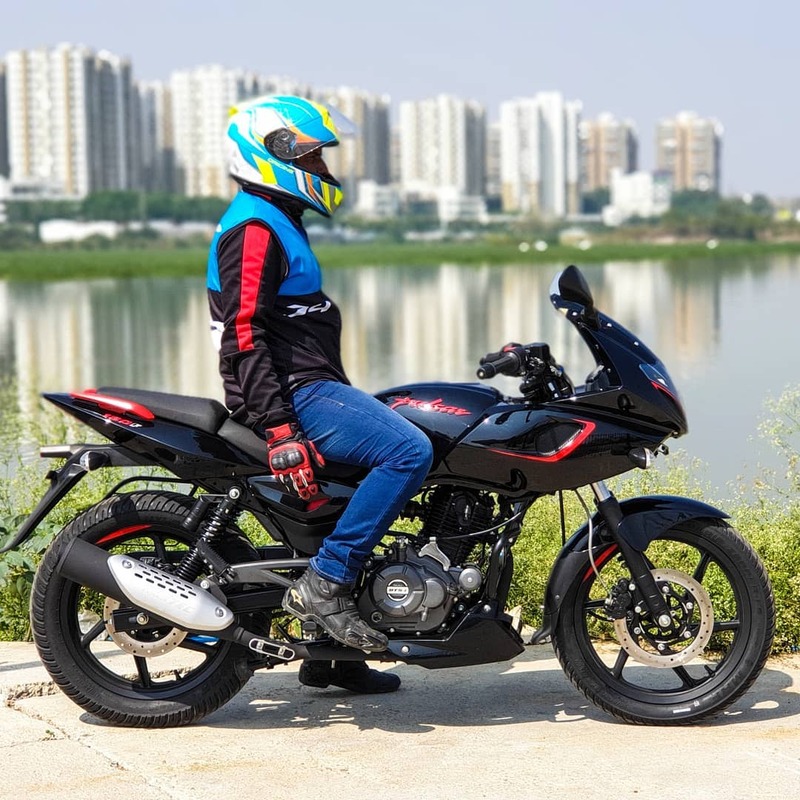 Priced at INR 86,500 and yet to be listed on the official website, this model definitely brings a better deal than any of the non-ABS 150cc streetfighter around the segment. 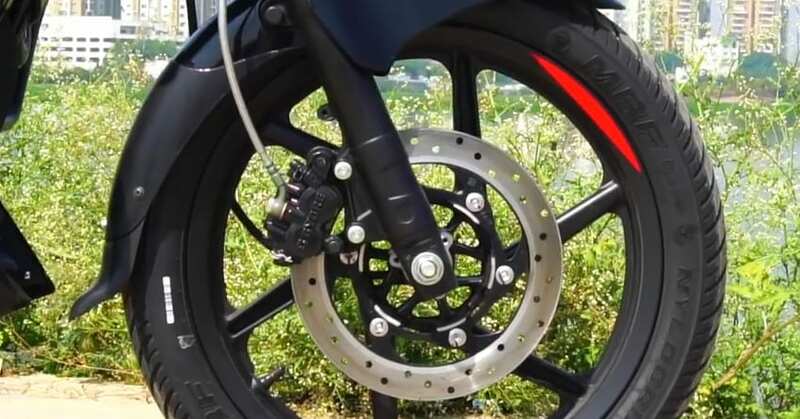 The matt finish seen here looks perfect with the matching engine/gearbox casing and rear footpeg holder. 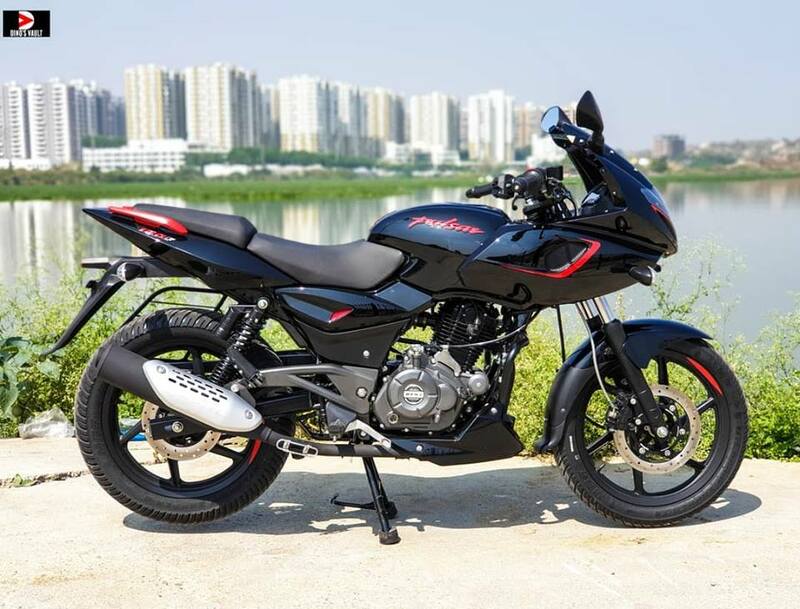 The 180cc, single cylinder engine on the motorcycle is shared with Pulsar 180, producing 17.02 HP of maximum power and 14.22 Nm of torque. 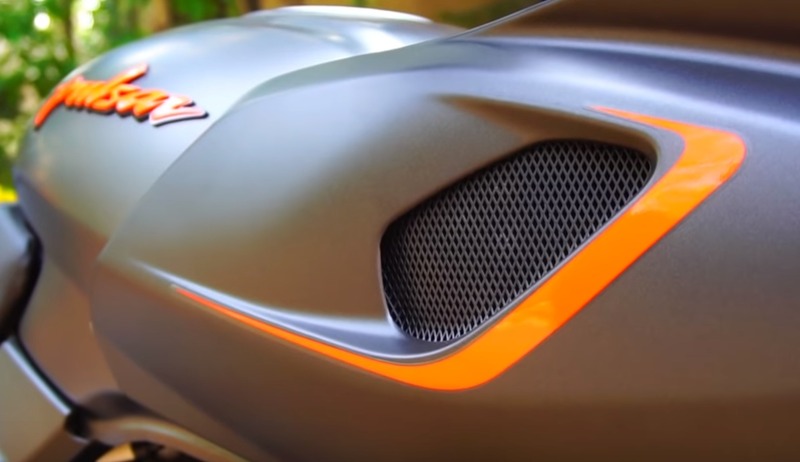 The engine comes mated to a 5-speed manual gearbox. 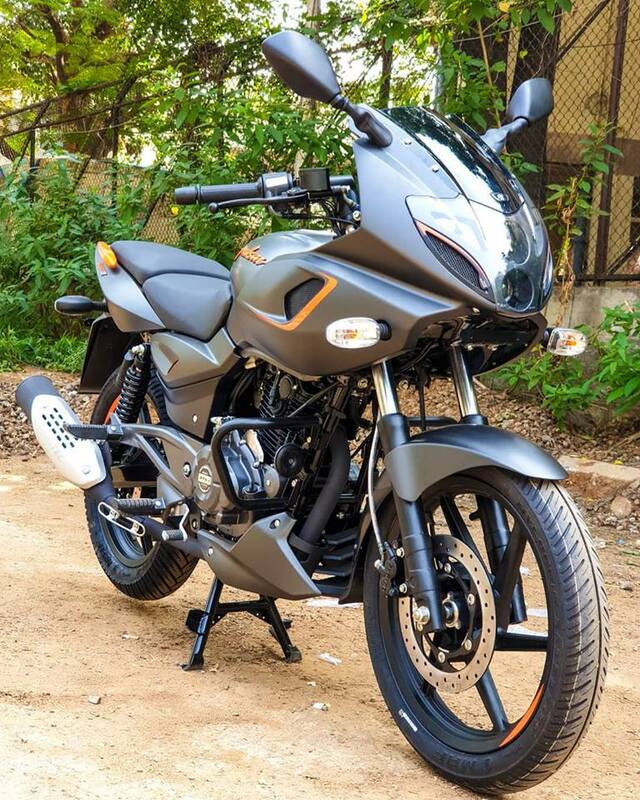 The ex-showroom price of Pulsar 180F is INR 86,500 for the non-ABS model. 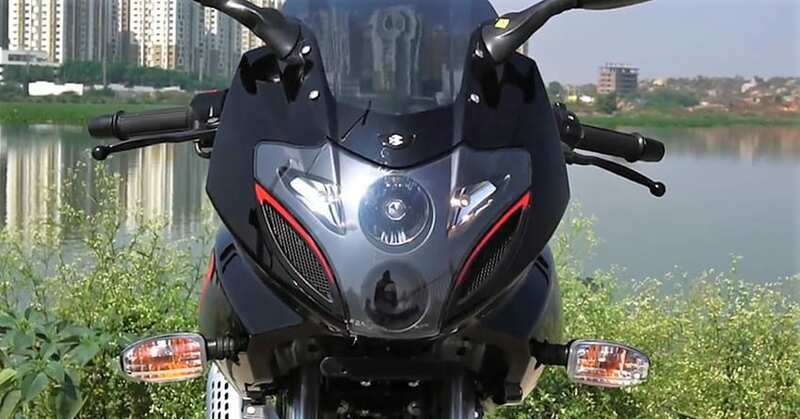 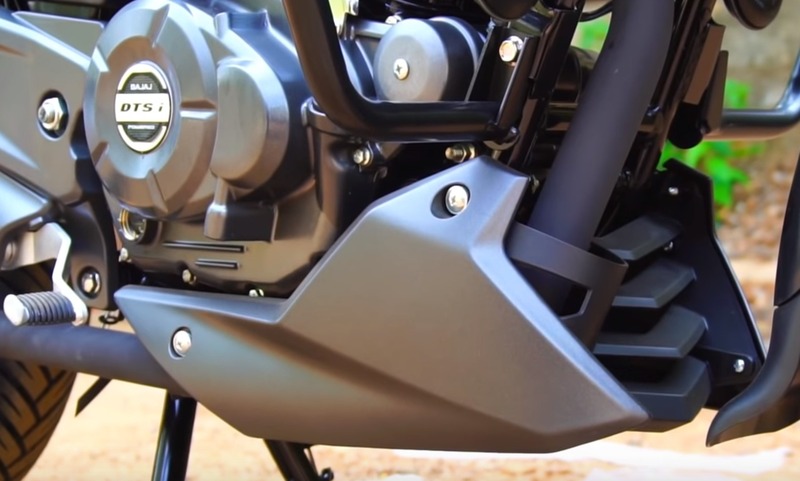 Bajaj will launch the single-channel ABS model in the coming weeks. 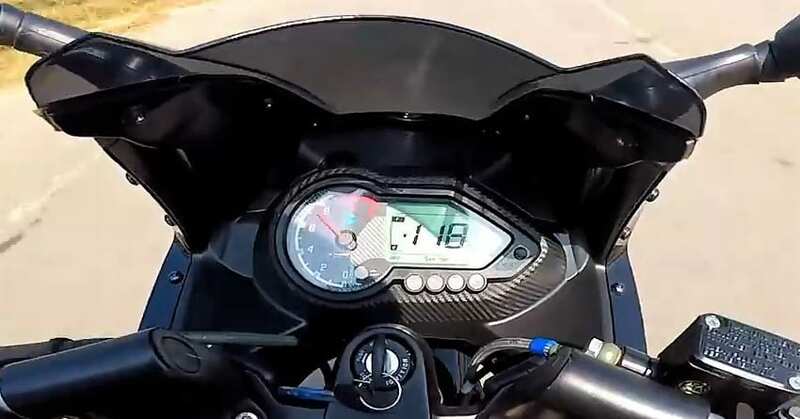 Pulsar 180F Instrument Console, It Can Easily Touch 118 kmph!